Former police officer Jason Van Dyke was sentenced to 81 months in prison. Illinois prosecutors are seeking a harsher sentence for a white former Chicago police officer who was convicted of second-degree murder in the 2014 shooting death of an African-American teenager. 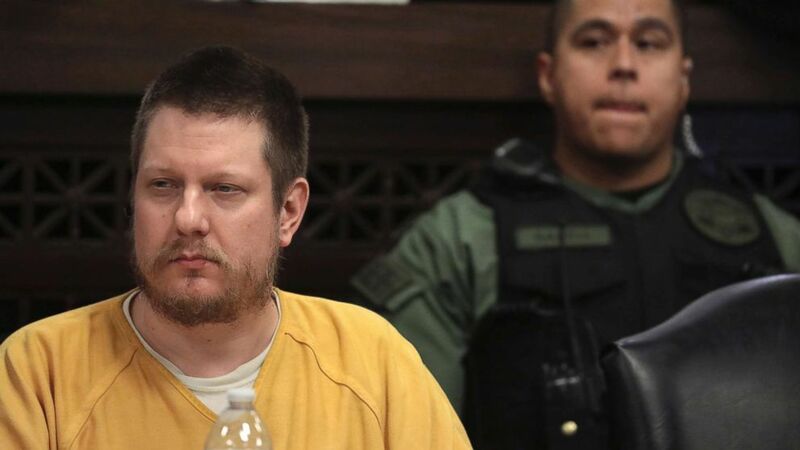 (Chicago Tribune/Pool via AP, FILE) Former Chicago police Officer Jason Van Dyke attends his sentencing hearing at the Leighton Criminal Court Building in Chicago, for the 2014 shooting of Laquan McDonald, Jan. 18, 2019. On Oct. 5, a Cook County Circuit Court jury found Van Dyke guilty on charges of second-degree murder and 16 counts of aggravated battery with a firearm stemming from an incident in which the former officer fired 16 shots at McDonald in a span of 15 seconds. Judge Vincent Gaughan's sentencing of Van Dyke prompted outrage from McDonald's family and community activists who saw it as far too lenient. 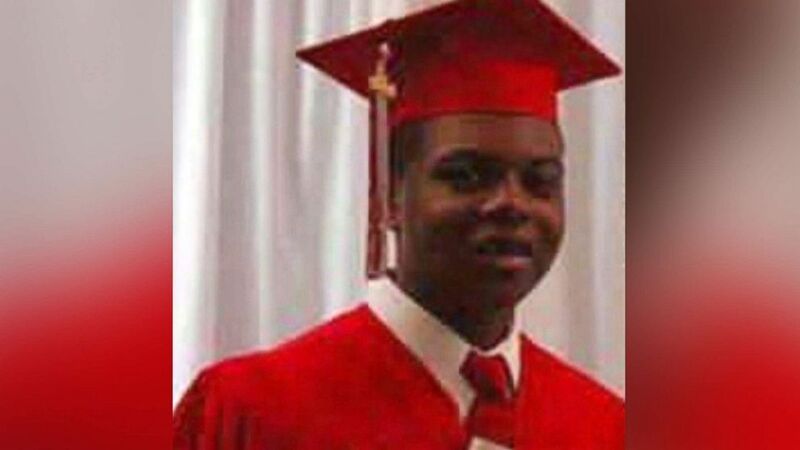 (Obtained by ABC News) Laquan McDonald is pictured in this undated photo.